After a few years of Swadesh opening in Manchester, our client notice the numbers of people walking in front of the restaurant during the day, office workers on lunch etc. and realised there was potential for a fast food outlet, offering a variety of Indian dishes, cakes, coffee etc. where they could eat in or simply obtain a takeout. His decision was to utilise the function room part of the main restaurant, separating it completely except for a new door through to the restaurant toilets and a new door to make use of the existing kitchen. Forming an entranced with raised pavement access of the main high street and offering his customers with a new concept. We have recently obtained Planning approval and currently going through the tender process with a view to commencing works in September and completing at the end of October – watch this space. 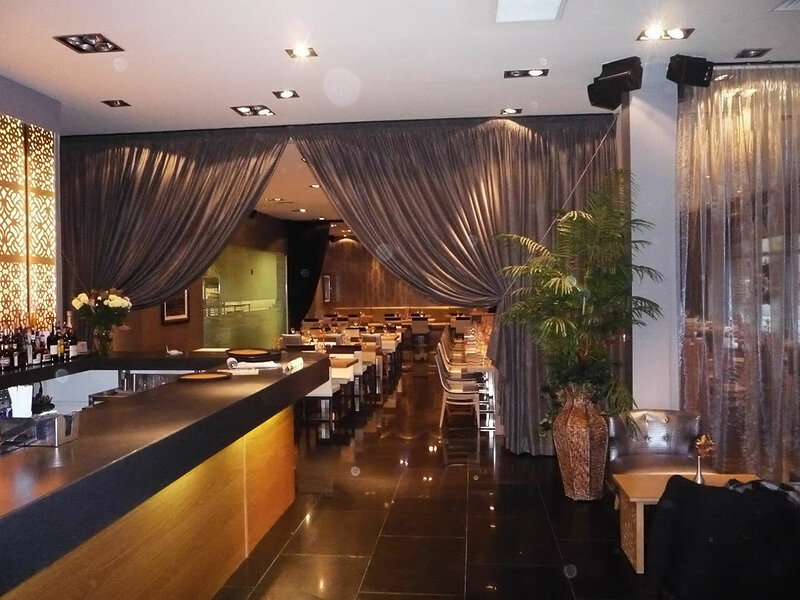 The Wilmslow restaurant was the third the Swadesh chain to be completed. With the existing two storey glass and side frontage, we thought this unit adopted itself to a more contemporary look and feel. 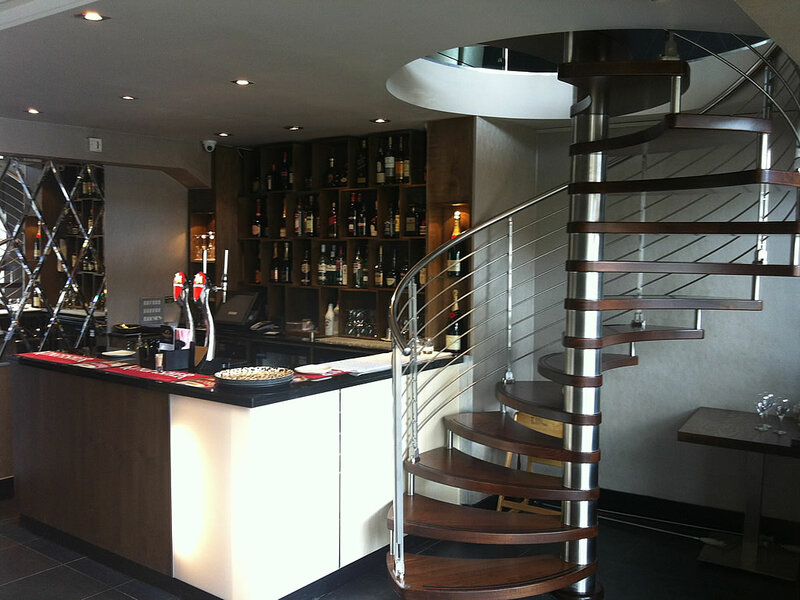 Forming a mezzanine area at the first floor which contained the toilets (disabled on the ground), storage and function room, together with a seating area overlooking the ground floor restaurant if the customers preferred just a drink whilst waiting for the takeaway all accessed from a lovely timber and stainless steel spiral staircase. This Restaurant took 5 months to complete and opened in April 2012. 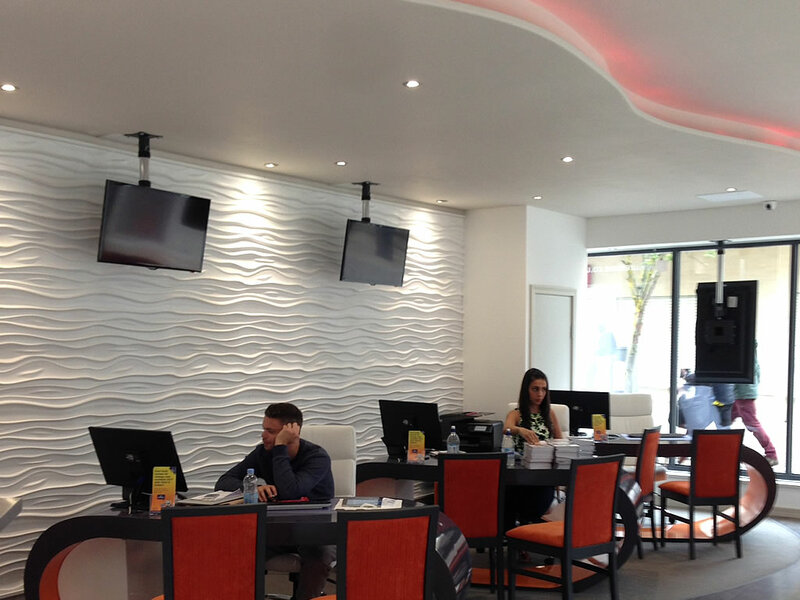 4mation were initially approach by a shop fitting company to provide a fee for the design of existing jewellers into a travel agent. Unfortunately they were not commissioned, but we were fortunate to be appointed. The travel agent was looking for a complete rebrand, still using their company colours/logo but looking for a more contemporary/stylish feel. This project being the flagship (first of many) took a little longer than envisaged and was completed in April 2014. Client extremely happy with the look and have recently appointed us for another store in Cardiff. This restaurant is below the Ibis Hotel on the ground floor in Manchester, previously a Thai restaurant with deep red walls and black fabrics. Our client who also owns the Sangam chain took this unit over back in 2010 following the thriving success of the flag ship Swadesh in Bowdon. Retaining the floor coverings, toilets, bar and kitchen, we changed everything else giving it a softer, more Indian feel. We created an area at one end for use as a function suite for meetings or private parties with projector/projection screen etc. which could easily be sectioned off with soft furnishings/curtains or to be left fully open should the restaurant require the additional seating area. 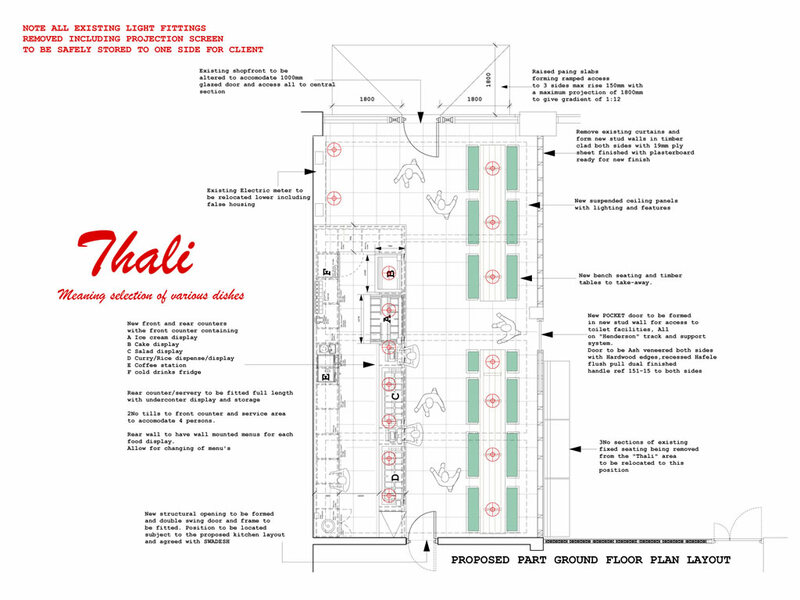 Conversion of an existing building into a five star Indian restaurant in Bowdon Cheshire. 4mation developed the initial concept and took the project through the planning and building regulation stages. We then managed the project on site to ensure the design was fully realised and finished to a high standard. 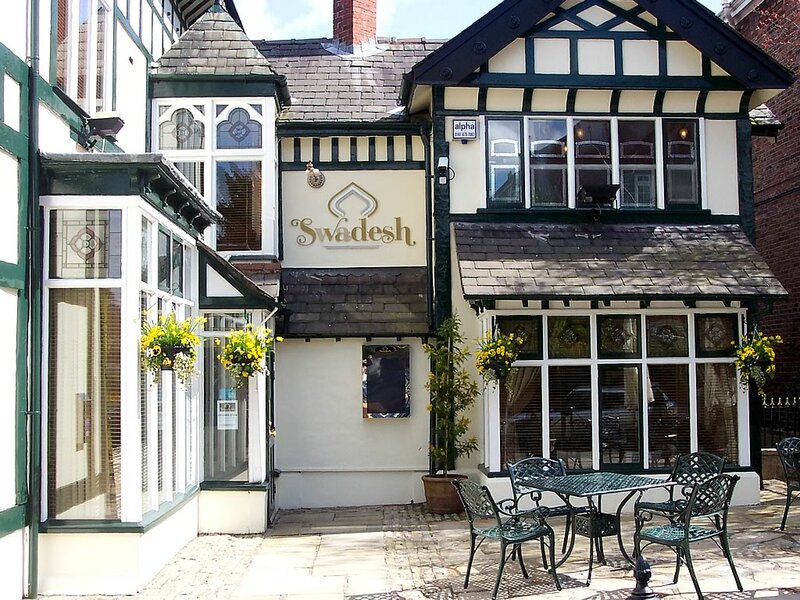 The contemporary appearance with authentic Indian food has worked very well within this affluent area of Cheshire and has led to the client opening a second Swadesh in Wilmslow, again designed and developed by 4mation Architecture and can be seen on this website. A repeat client of 4mation Architecture’s. We developed a new concept for their outlets and have delivered the design at numerous stores nationwide. We worked closely with the client to ensure the initial concept would deliver what they needed and desired. We then worked within their business expansion and refurbishment strategy to complete the new outlets when and where was most beneficial and feasible. 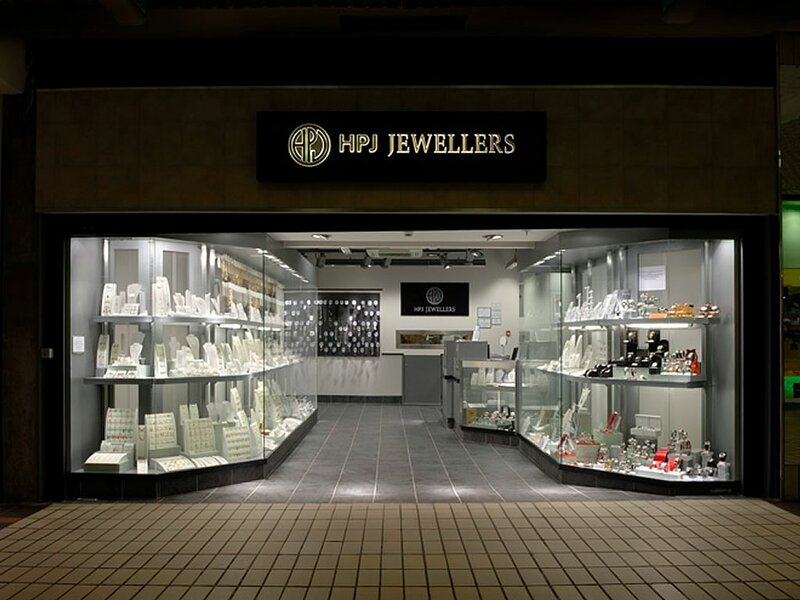 As part of the delivery process for the stores we obtained the necessary local authority permissions and then liaised with the contractor throughout construction to provide the client with a straight forward process and a high quality finish.